Do I Need 4K Corporate Video Production? Without working in video production, many consumers and clients are confused by terms thrown out in the film industry like UHD (Ultra High Definition), 4K, and HD. Because of different standards and even inaccurate labeling, most people aren’t really sure of the difference between each label and what they really mean. On a practical level for corporate video production, should marketing professionals care about the newest video standards like 4K? Though the answer is more complicated than a simple yes or no, the bottom line is most clients won’t benefit from having their videos shot in 4K. Even the label “HD video” can be misleading because officially, HD is defined as either 720p or 1080p, where the number represents how many vertical lines of resolution exist in the image. As a broadcast standard, the overall picture resolution is 1280×720 of progressively (p) scanned lines. Although 720p counts as HD resolution, few professionals take such a low resolution seriously now for acquisition. “Full HD” refers to 1080p, or a resolution of 1920×1080, which almost every modern camera can record. Sites like YouTube count 720p as an HD resolution, but for playback online, especially on mobile devices, 720p is a perfectly suitable HD format. 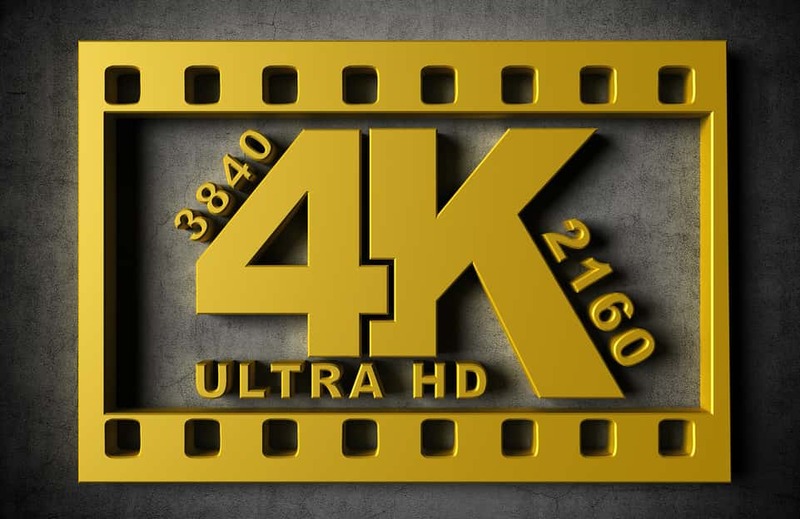 On the high end of the spectrum, UHD and 4K are roughly the same, but the confusion exists because UHD specifically refers to an “Ultra High Resolution” image of 3840 x 2160. Unlike 1080p, where the resolution is given as the number of vertical lines of resolution, 4K confuses some people by referring to the number of lines (roughly) of horizontal resolution (4096) with the same number of vertical lines (2160) as UHD. When people buy the new format 4K Blu-rays, they’re actually getting UHD quality, not 4K, which is even more confusing to consumers. The same is true of “4K TVs,” which the industry has adopted as their marketing term for 3840 x 2160 resolution. A variety of cameras are on the market that record 4K video resolutions, many of which are not too expensive. In 2010, the only 4K camera setups could cost tens of thousands of dollars, but now 4K acquisition is much more common among lower priced cameras. For corporate clients seeking to obtain high quality videos for online and Web purposes, 4K playback should not be a concern. There is little reason to pay extra for a 4K shoot unless the end delivery is a movie theater or major network television commercial. Corporate video production also relies more on information than on pure visual fanciness much of the time. Although 4K and UHD shouldn’t concern most corporate video clients for playback purposes, acquisition in 4K has its advantages. For instance, an interview filmed with the subject in full view can be reframed to a medium or close-up shot with the extra resolution available. If the final delivery is to 720p on YouTube, Facebook, and the company Website, filming in 4K grants an enormous amount of extra resolution for editing. If, however, a company films in 720p, nothing can be cut from the frame. Don’t like the plant on the right side of the frame? Too bad. Did the boom mic momentarily drop into frame at the top? The editor can’t use that part of the shot. The minimum filming standard for most modern videos is 1080p because it gives a bit of room for reframing during editing for the Web. Although not always the case, many 4K cameras are also just overall superior cameras than 1080p ones, so there are other non-resolution related reasons to use them. A crisp 4K camera that has great dynamic range and low light performance combined with excellent color profiles is going to shoot better images than an older 1080p prosumer camera. As a marketing professional, the most important takeaway is not to let a production company use buzz words to talk you into technology you don’t need. 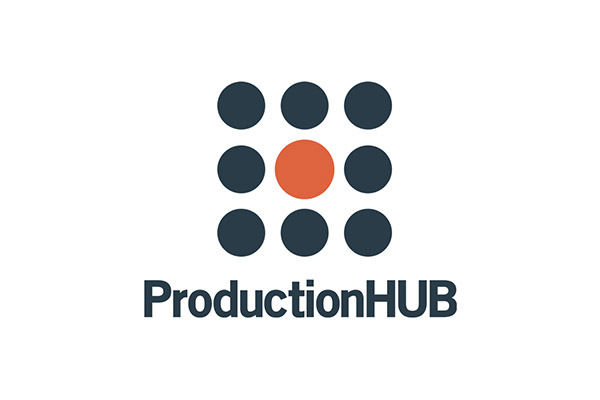 If a company tries to convince you that a 4K corporate video production is worth thousands of dollars extra, run for the hills, unless you’re producing national TV commercials, marketing materials to be sent via Blu-ray, or other non-Web uses. Many corporate video production companies try to throw around fancy and technical lingo they know potential clients won’t understand just to justify extra expenses, which is overall bad business. Providing great customer service and guidance is the key to long-term relationships where trust is established. A company should never recommend bells and whistles their clients don’t need just for the sake of making a few extra bucks.